Hear and now! Since the late seventies, music has moved towards a more technologically state with synthesizers and samples, while technology has infiltrated the arts with the first wave of computer-generated imagery. 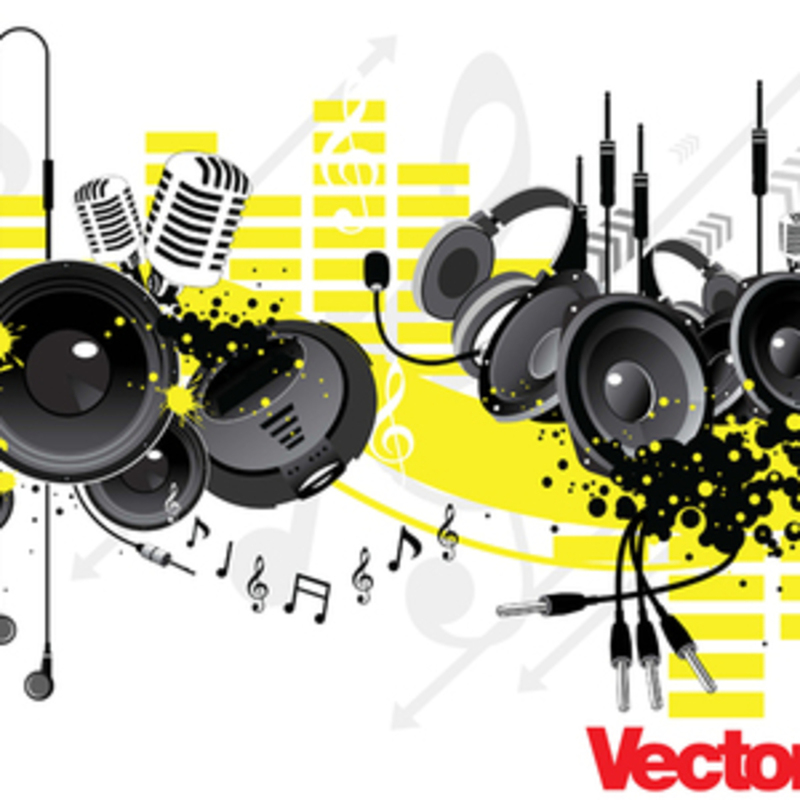 Here you can find the best of the 2 worlds: a music theme speaker and headphones vector illustration.